Here in the office, we are often asked about teeth whitening. Should I have my teeth professionally whitened? What are the side effects? Do over the counter whitening products work? For some, over the counter products will give them the results they want. Others will be left with sensitive teeth and very little visible change. There is also customized teeth whitening trays that your dentist can make that are specifically shaped for your teeth. We’ve seen best results with that type of whitening. To get the most helpful information about whitening for your individual smile, the best people to talk to are those in your dental office. One thing to remember is that it is a natural process for teeth to darken as we age. There are, however, certain things everyone can do to avoid staining your teeth. Avoiding tobacco, coffee and red wine is a good practice because those products can cause staining. Other foods that are known to stain teeth are tea, chocolate and soda. Using a straw when you drink teeth staining liquids can help reduce the contact with your front teeth, which will help them stay whiter. It is also important to remember to brush your teeth immediately afterward, before the stains get a chance to set in. Healthy oral hygiene is the most important factor overall. 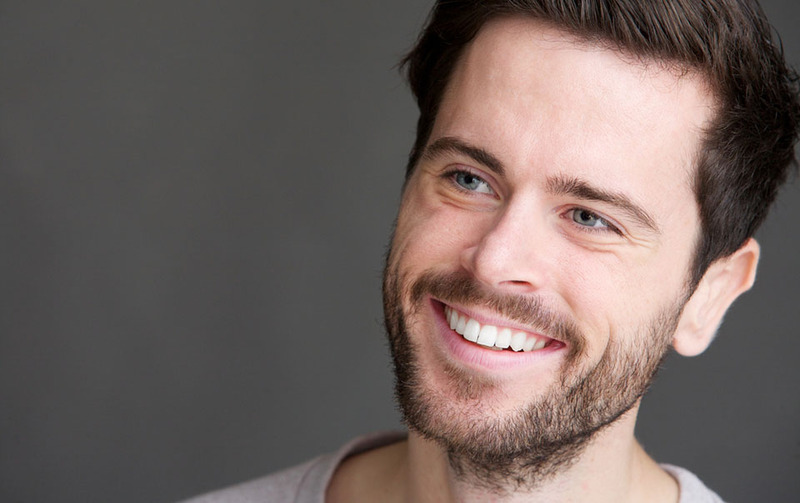 Keeping your teeth healthy is step one to a whiter smile. Remember to brush twice a day, floss once a day, schedule regular visits with your dentist and keep your teeth in mind when choosing which foods and drinks to consume.